Over the last four decades, David Lynch has created some of the best-known and widely discussed screen works of our time. This distinctive writer-director’s art bears not only the mark of box-office success but also critical acclaim and cultural posterity. Yet Lynch generally reveals little of himself or the ideas behind his work. Now he provides a rare window into his methods as an artist and his personal working style. In Catching the Big Fish, Lynch writes candidly about the tremendous creative benefits he has gained from his thirty-two-year commitment to practicing Transcendental Meditation. In brief chapters, Lynch describes the experience of “diving within” and “catching” ideas like fish—and then preparing them for television or movie screens, and other mediums in which Lynch works, such as photography and painting. In the book’s first section, Lynch discusses the development of his ideas—where they come from, how he grasps them, and which ones appeal to him the most. 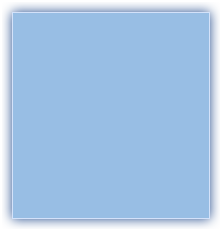 He then shares his passion for “the doing” — whether movie making, painting, or other creative expressions. Lynch talks specifically about how he puts his thoughts into action and how he engages with others around him. Finally, he discusses the self and the surrounding world and how the process of “diving within” can help others to realize their vision. 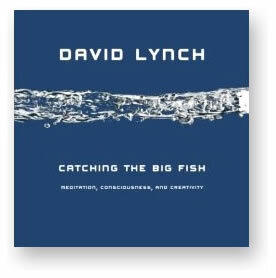 Catching the Big Fish provides unprecedented insight into Lynch’s methods, as it also offers a set of practical ideas that speak to matters of personal fulfillment, increased creativity, and greater harmony with one’s surroundings.